Okay, I know what you’re thinking. Oatmeal is really NOT something I would normally think of as a culinary adventure. It’s not glamorous or exciting. It’s certainly not exotic or beautiful. 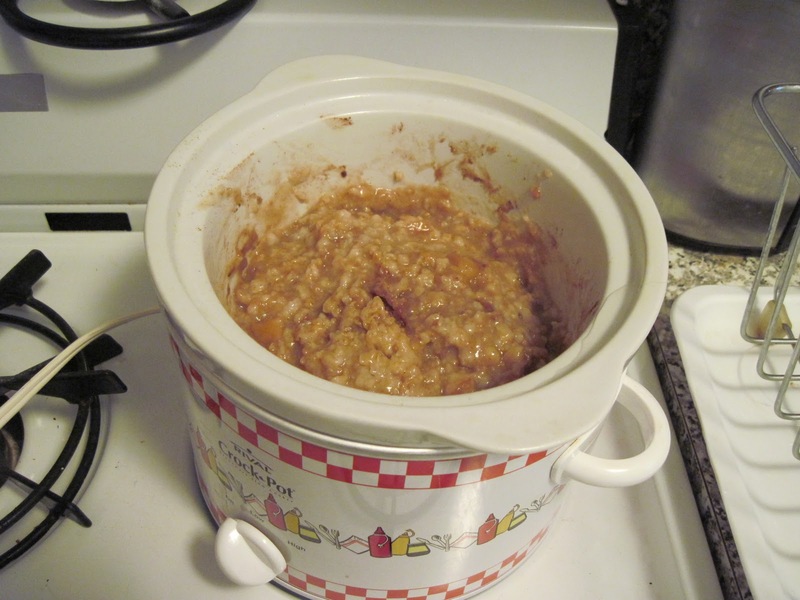 That said, on the morning of a 2 foot blizzard in NYC, waking up to a piping hot, delicious-smelling, crock pot full of fresh apples & cinnamon oatmeal IS a really special treat, and a super healthy one at that! favorite brand. 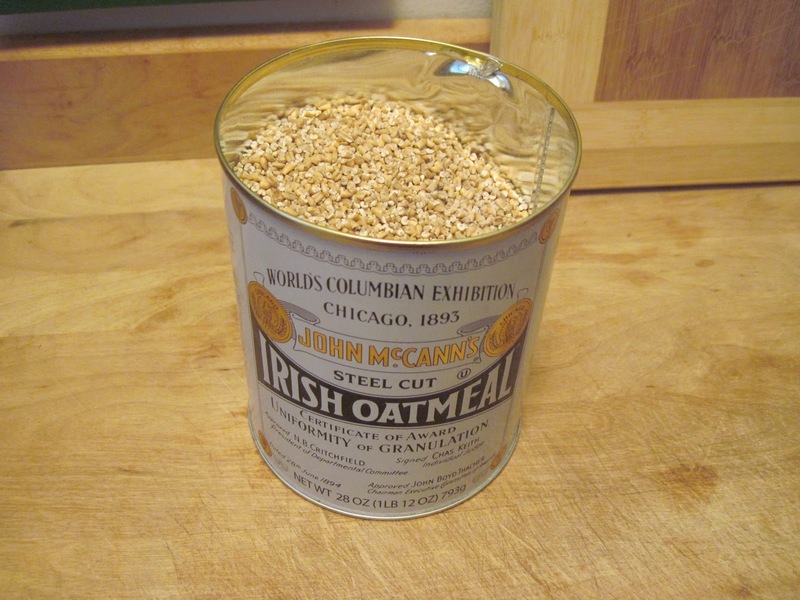 I also like Silver Palette rough cut oats when I can’t find McCanns, although it seems to have caught on and most grocery stores carry it now. This recipe, like most of mine, is merely a concept. Nothing strict about it. It actually takes a little practice to get the right ratio of liquid in there- my first attempt a few years ago turned out to be a burnt-to-a-crisp, stuck-on mess. Thus, the importance of spraying the inside of the crock pot generously with Pam before adding the ingredients. Here’s the concept. Mix together 1 cup of oats and a dash of salt and pour 2 cups of water over it. In the crock pot, mix together a peeled, diced apple with some brown sugar and cinnamon. Pour the water mixture over it and DO NOT MIX. Cook on low heat for 8-ish hours. If I wake up in the middle of the night I will check on it and sometimes add more water if it is looking too dry. When it’s done, mix it all up and enjoy! I like to put a little maple syrup on top for extra sweetness. It’s SO good! Some variations I play around with are using milk and or half and half in place of some or all of the water. I also like to add in cut up dried mangos or cranberries, almonds, etc. It’s a fun breakfast to experiment with, and I usually make enough for a few days. It does microwave very well.